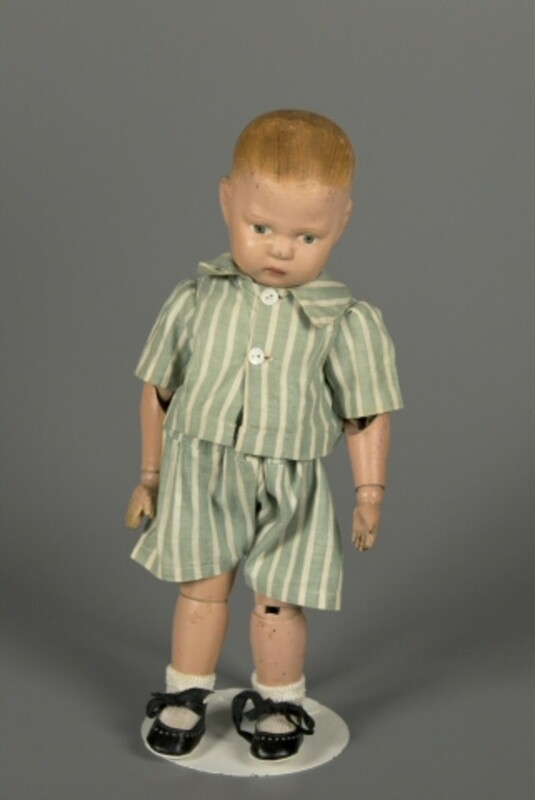 Did You Play with Baby Dolls? Do You Still? With all of the new toys out there, I got to wondering: Do kids play with baby dolls anymore? When I was little (many moons ago), my sister and I had a couple of baby dolls that we fed and dressed and put down for naps. Their names were Pammy and Susie. When I got tired of playing with them, I would put the baby doll dresses on our cats. They didn't like it much. But it was fun till the claws came out! 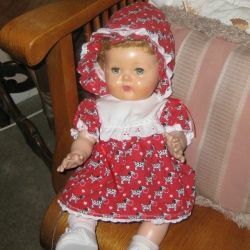 The baby doll shown here is an original Tiny Tears doll my sister gave me for my grandchildren to play with. And they love her! I even have a tiny newborn disposable diaper that we "change" every once in awhile. Even though they don't play with her all the time, each time they visit, one of the grandkids picks her up and I find her somewhere new. They have to pick her up and see how she's doing at the very least. 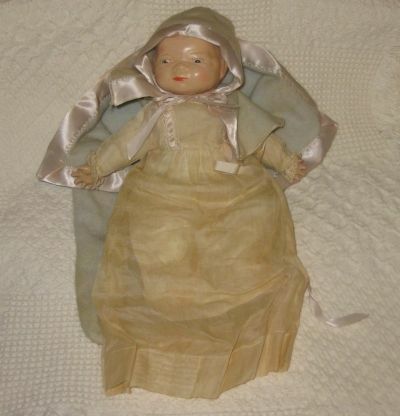 The Tiny Tears baby doll was made by the American Character Doll Company starting in 1950 until the early 1960s. She has "tear ducts" that allow her to, well, cry like a baby after being fed a bottle. Pressing on her stomach induces the tears. A very young Patty Duke hawked Tiny Tears in television commercials. 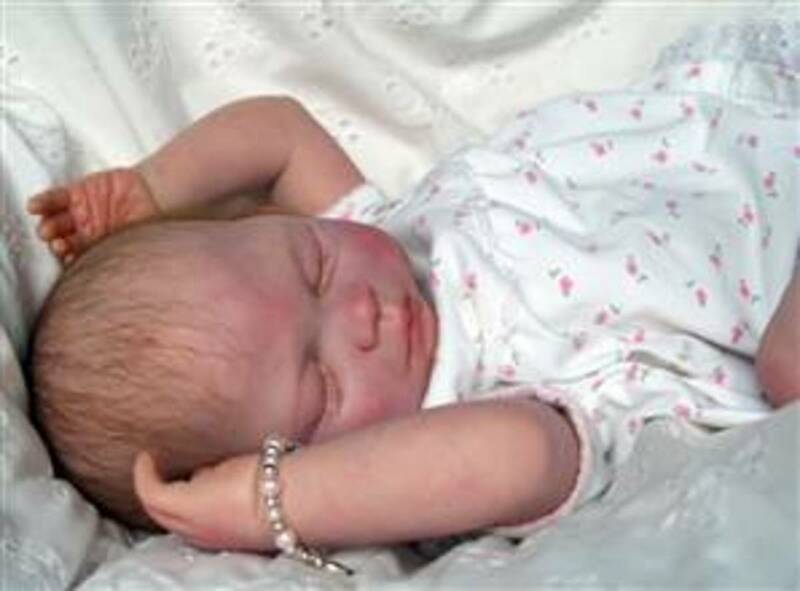 Betsy Wetsy is a baby doll in a class all her own. Like her name says, she drinks then she wets. 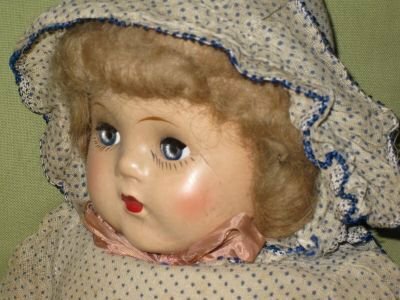 She was made by the Ideal Toy Company starting in the 1930s and she reached her peak of peeing popularity in the 1950s. According to Wikipedia, another doll was made that also drank and urinated. Ideal sued for patent infringement but "The judge ruled that drinking and urinating are natural movements and cannot be patented." This sounds logical to me! Who sounds like more fun? Tiny Tears or Betsy Wetsy? Who would you rather take care of? Did you play with baby dolls? Yes, I did. All day long. Yes, sometimes when there was nothing else to do. 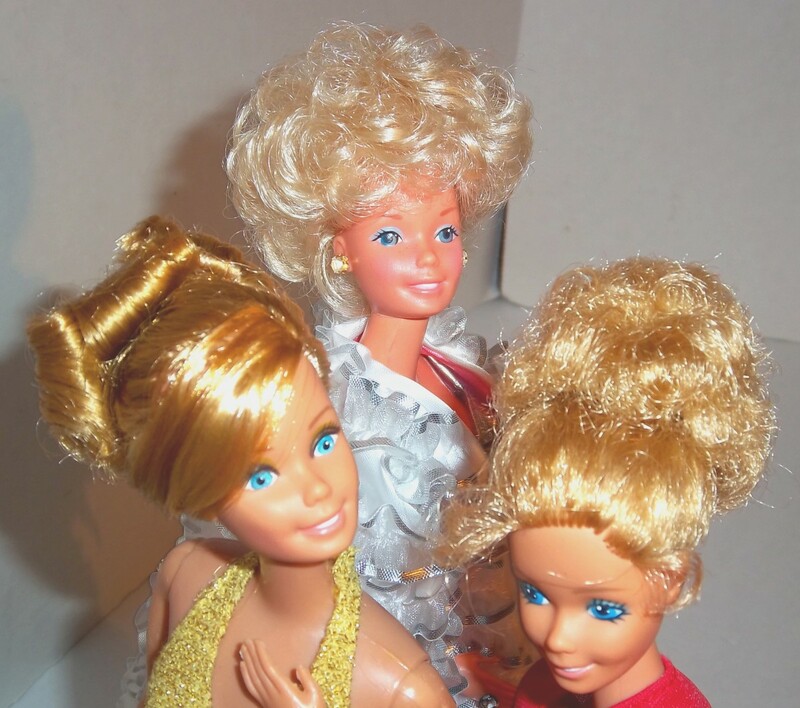 I had dolls but I wasn't a very good mother. 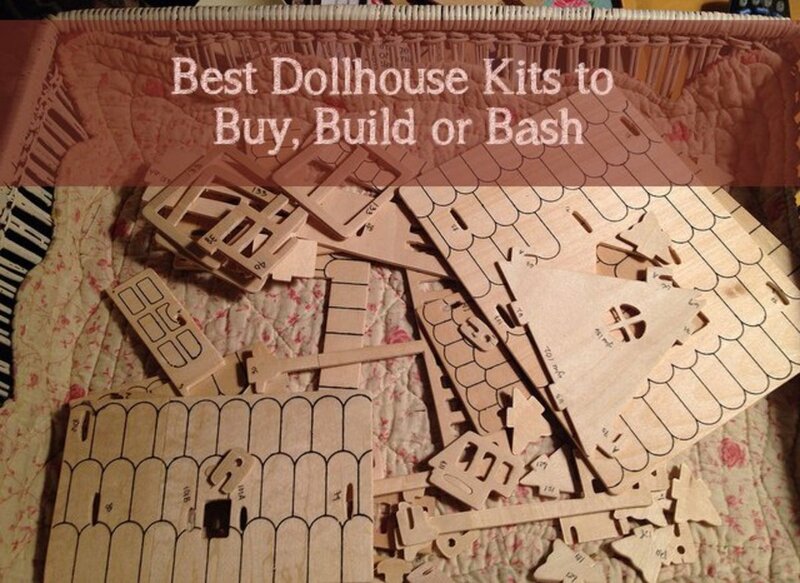 I wanted to but I didn't have any baby dolls. 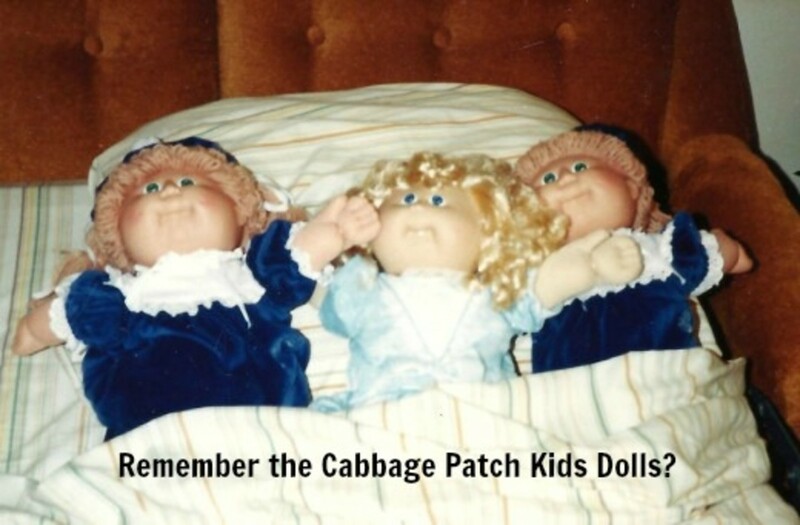 Cabbage Patch Baby Dolls - My daughter had a Cabbage Patch doll. Bottles for Baby Dolls - They've got to eat after all. 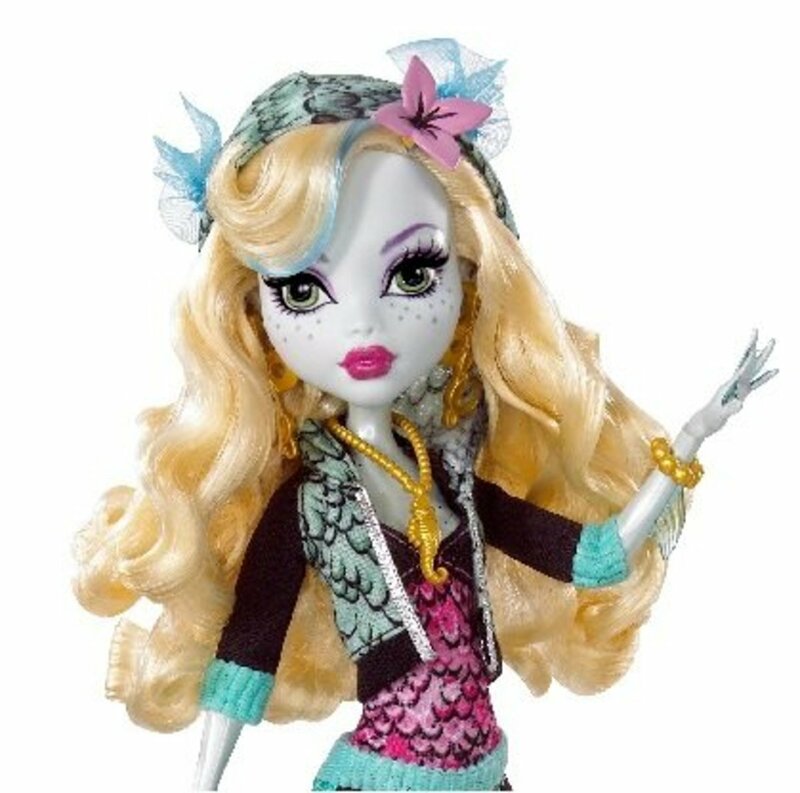 Be a Doll. What's the Name of Your Favorite Baby Doll. What a lovely trip down memory lane! I remember Tiny Tears and Betsy Wetsy! When I was little, I had a cabbage patch doll named Joe. I took him everywhere! enjoyed thisdarlinglens! You're a doll! My wife and her sisters still have all of their childhood dolls and stuffed animals. I sent them this lens - they're going to love it. This lens really made me smile! Angel Blessings, for bringing back good memories.